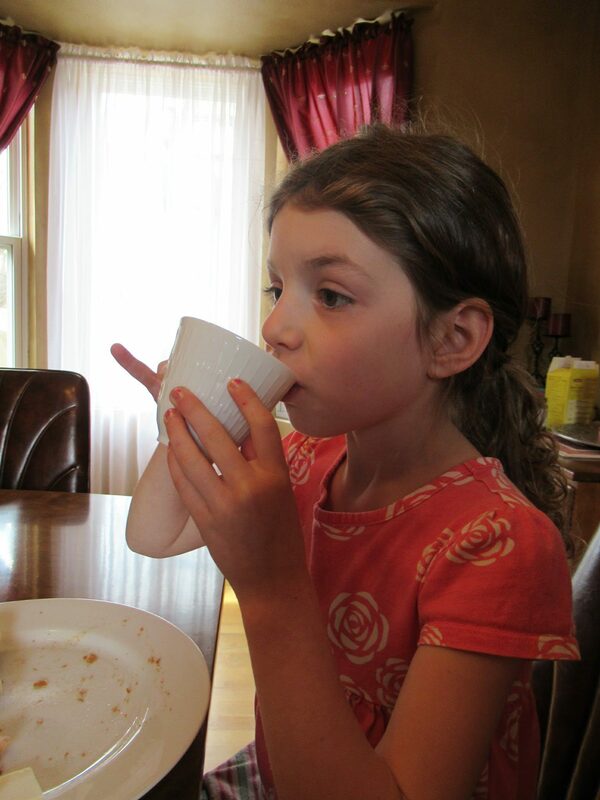 A couple months ago before school was out, I had several opportunities to have a tea party with Anna. 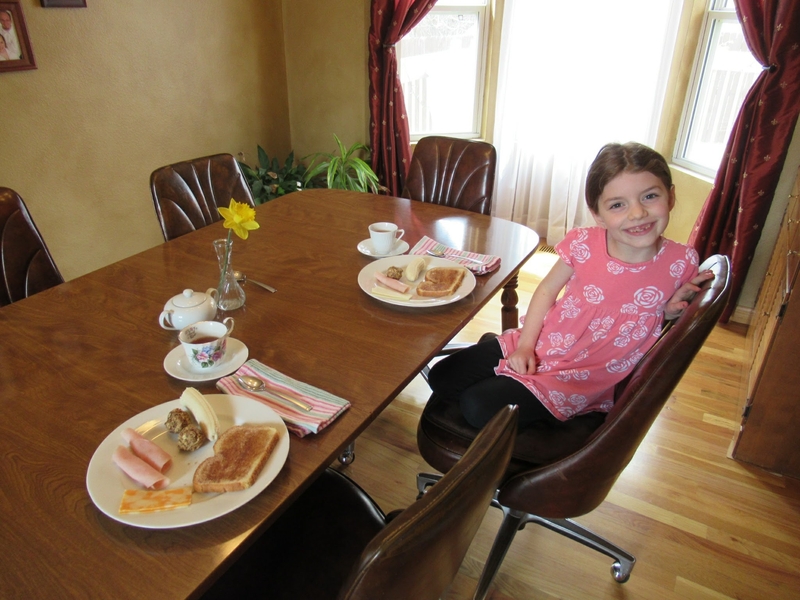 Sometimes we do something fun like a tea party or painting nails as a reward for finishing our chores together. 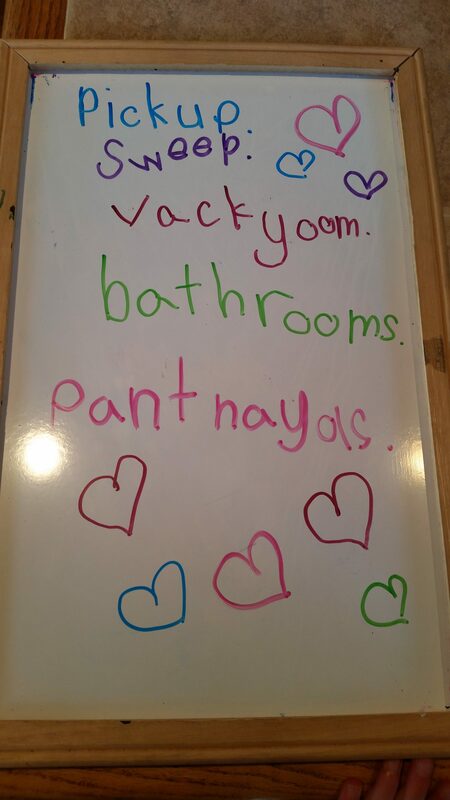 Anna loves to make our list on a white board and cross things off as we finish. 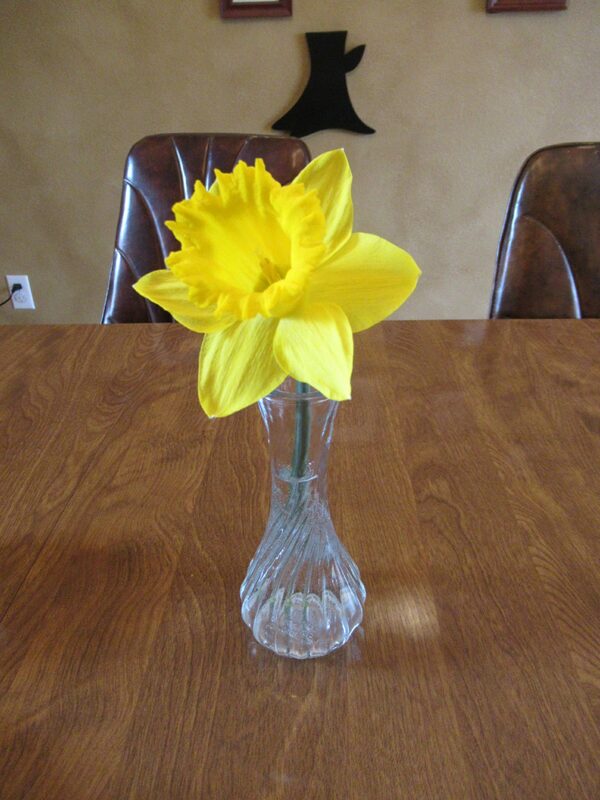 On that occasion we made tea, cinnamon toast (nicknamed Honey Bear Toast in our home since a project Anna had in pre-school), some lunch food, and she even picked a flower from the yard for the table. We had a fun, girly time together. Another time, we had a spontaneous tea break. I distinctly remember both of us being tired and needed some rest. I hadn’t mentioned this to Anna, but she knew. 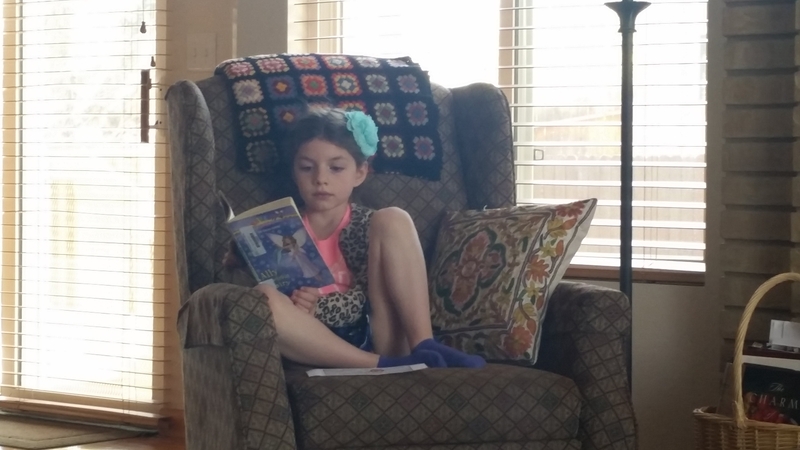 Out of the blue, she asked, “Mom, can we make some tea, put on classical music, and read?” Of course we can! One of my most favorite things to do. 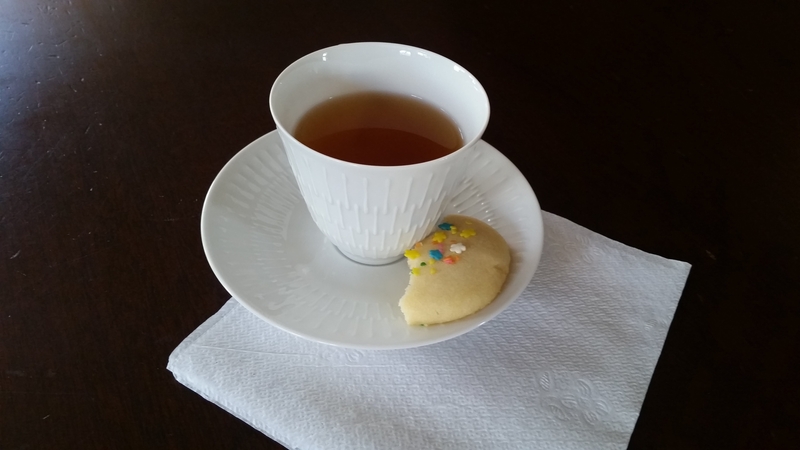 I’ve enjoyed reading Sally Clarkson’s books and blog over the years and she often talks about individual tea dates with her children as a means to not only spend quality time with them, but also to give them a chance to talk about what’s on their hearts. 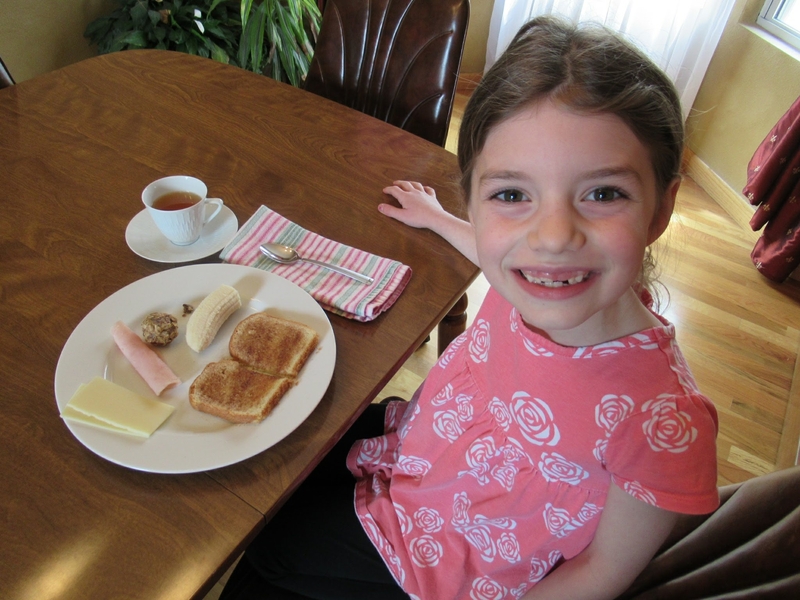 She will quickly prepare tea and a small snack when she senses they need some one-on-one. I have noticed that when I set aside this time with Anna she DOES open up and talks about all kinds of things. It was easy to do this with her this past year because she only attended school in the afternoons. It will be a bit harder to do when she’s in school full-time this fall. I’d like to find a way to do this with James too sometime – not necessarily a tea party with fancy cups and flowers, but maybe a mug of something yummy and a snack. He often needs a little time to chat about things now and again and I think making it a special time together would be helpful in giving him space to open up. I have a plain, wooden tray of sorts with sides that came with musical instruments for the kids years ago. I’ve saved it thinking it would make a great tray to carry mugs and snacks up to our bedroom for these spontaneous dates with the kids. I’d like to paint it and make it a bit nicer to look at. Maybe a project I’ll get to this summer. In the meantime, Lord, I pray you’d give me opportunities to have tea time with James and Anna. Help me sense when they need a safe place to talk and give me the wisdom to make it a priority in our schedule when needed. So sweet! 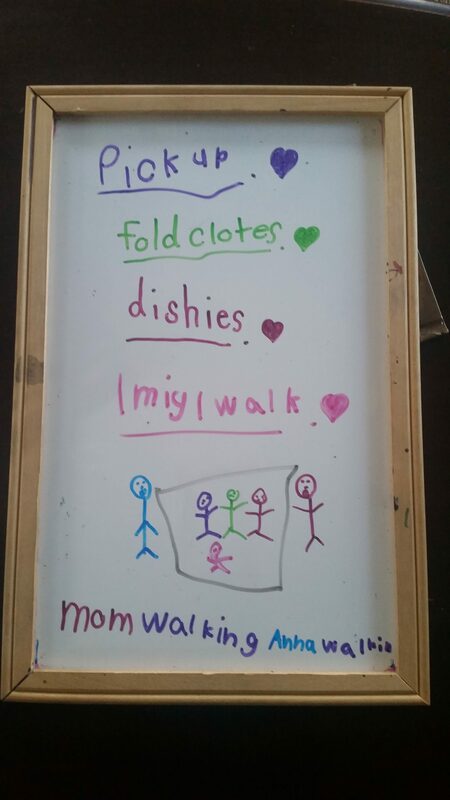 I love Anna’s handwritten lists–good idea to capture them in photos.